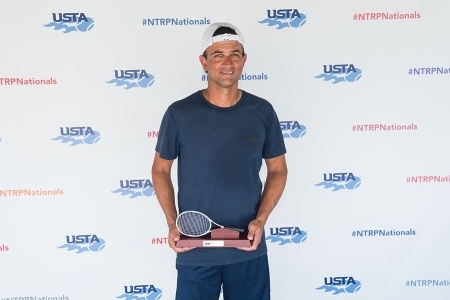 Florida tennis players won two titles over the weekend at the NTRP National Championships as winners were crowned in men’s and women’s singles divisions at the 18 & over and 50 & over divisions. 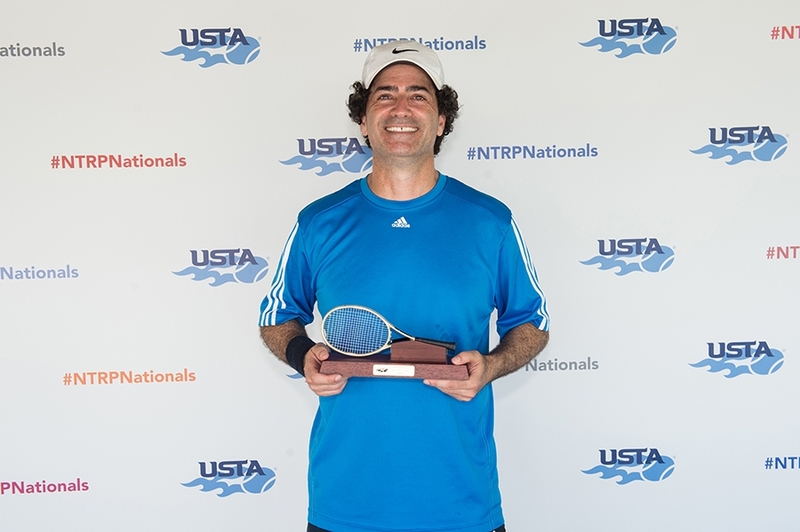 The 18 & over event took place at Academia Sanchez-Casal Florida in Naples, Fla., and the 50 & over event took place at the Surprise Tennis & Racquet Complex in Surprise, Ariz.
Sunshine State winners were Ara Toroyan of Boca Raton in the Men’s 3.5 Singles, and Kerri Robison of St. Augustine in the Women’s 3.0 Singles. 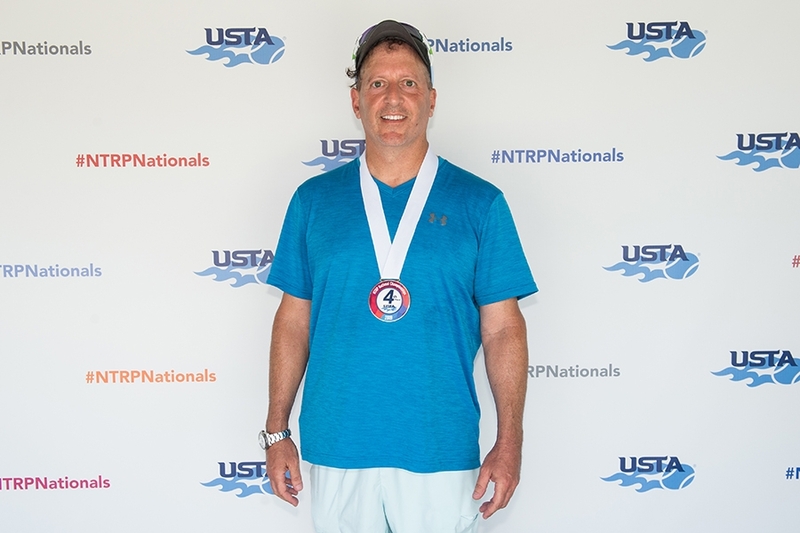 In 2018, the USTA launched a new national adult tournament that leverages the NTRP rating system as a way to create level-based competition in the 18 & over and 50 & over age groups. 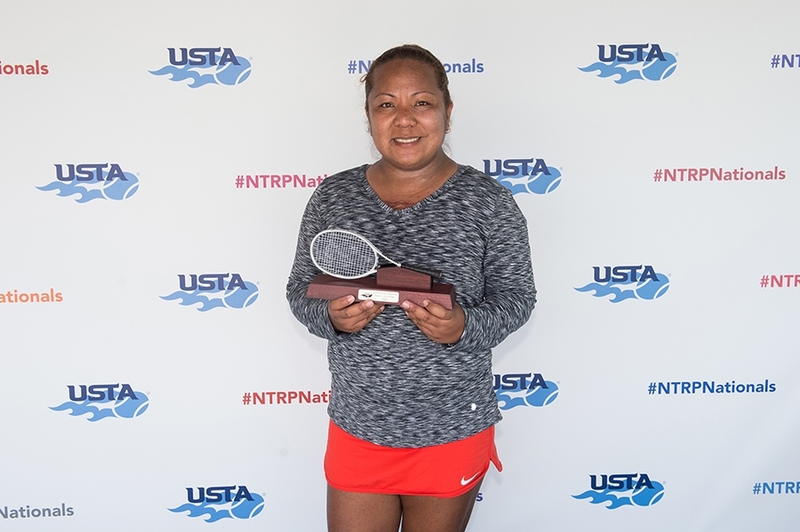 The National Tennis Rating Program (NTRP) is the official system for determining the levels of competition for the USTA League tennis program. 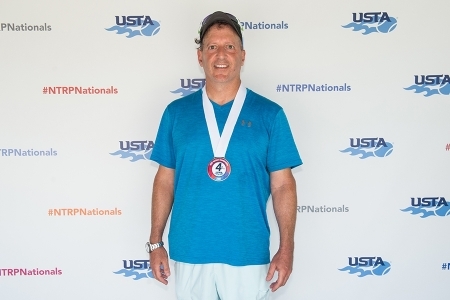 The USTA NTRP Computer Rating System assigns ratings based on play in the local league and at championship level during the current league year. 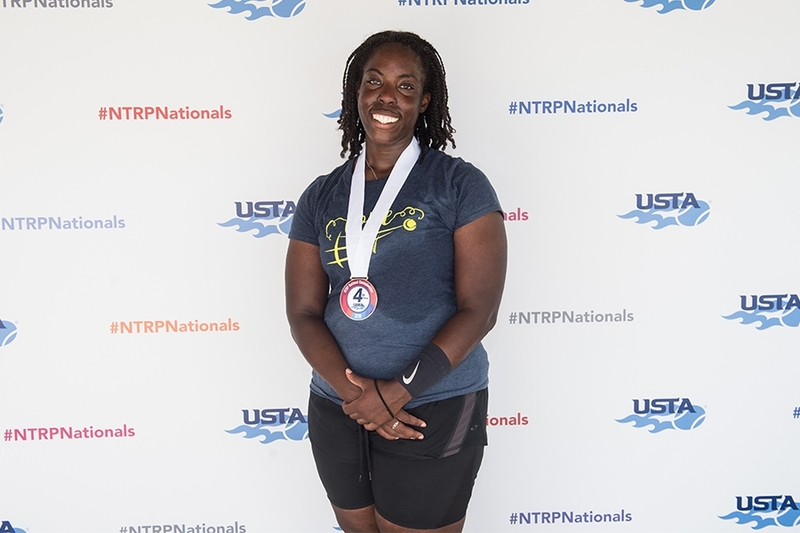 Other Florida finishers were, in second place, Shanel Angala of Orlando in the Women’s 3.5, and Alex Bose of Winter Haven in the Men’s 5.0; in third place Jana Bridge of Tampa in the Women’s 3.0; and in fourth place Shakiya Drayton of Fort Pierce in the Women’s 3.0, Jerry Mattheo of Jacksonville in the Men’s 4.5, and Eric Eriksen of Bradenton in the Men’s 5.0. The championships were round robin draws that led into non-elimination playoffs. A best-of-three short sets format was played with no-ad scoring and a tiebreak at 3-3. If a tiebreak came into play it was the first to five points, win by one. 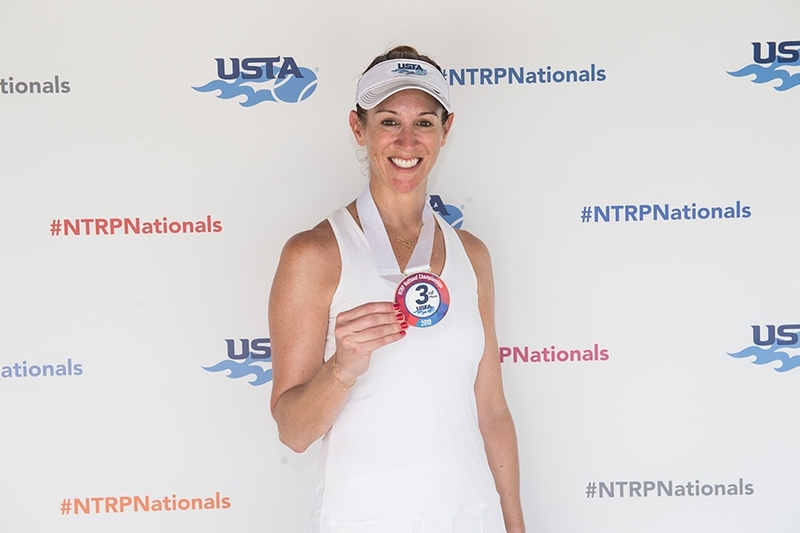 The NTRP National Championships in the 18 & over and 50 & over doubles divisions will take place at Academia Sanchez-Casal in Naples, Fla., from April 5-7, 2019. 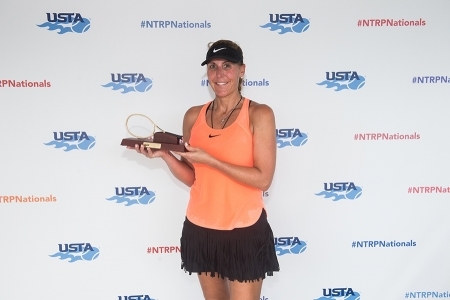 For more info or for full results go to www.usta.com/news.